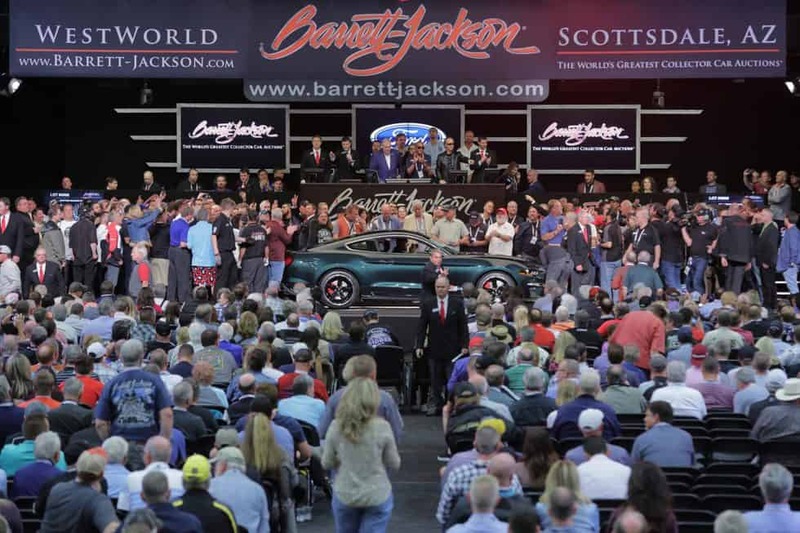 Two of the most iconic American performance cars – an all-new Ford GT and the recently unveiled limited-edition Mustang Bullitt – raised a total of $2.85 million for charity at the 47th annual Barrett-Jackson Scottsdale auction. 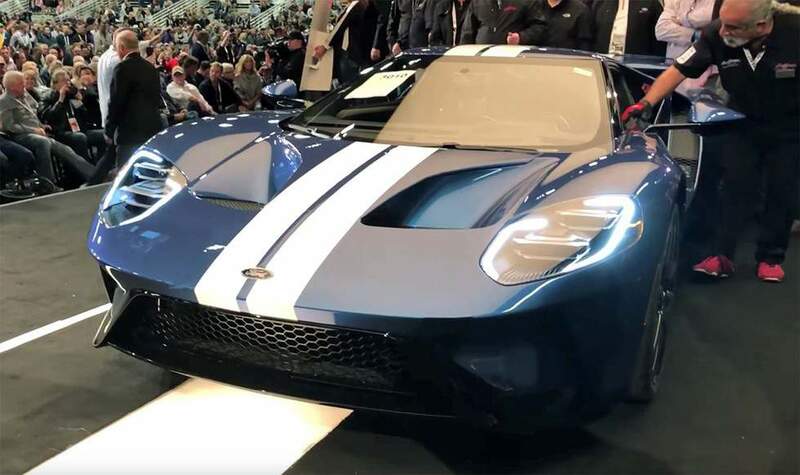 On Saturday, a 2017 Ford GT, donated by businessman Ron Pratte to the Evernham Family-Racing for a Reason Foundation, sold for $2.5 million to benefit Autism Society of North Carolina’s IGNITE program. 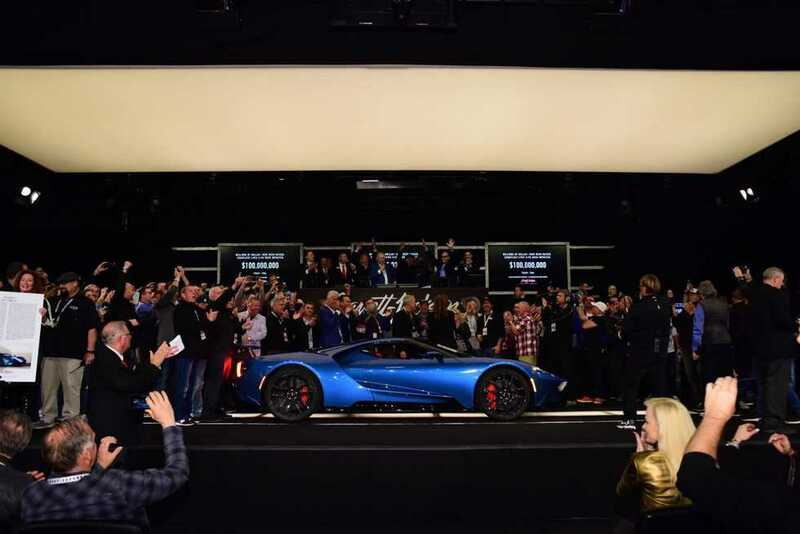 An additional $50,000 was added to the sale of the Ford GT to benefit Autism Alliance of Michigan, bringing total dollars raised to $2.55 million. 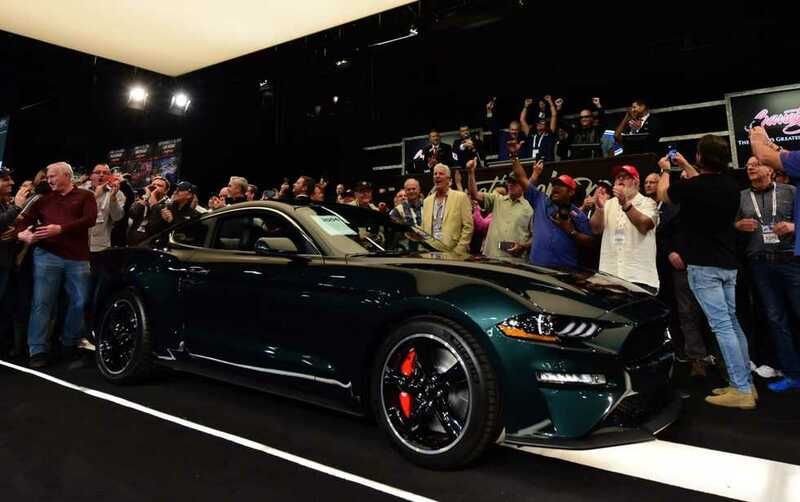 On Friday, Ford and the Steve McQueen estate donated Mustang Bullitt, VIN 001, with 100 percent of the $300,000 hammer price benefiting Boys Republic. 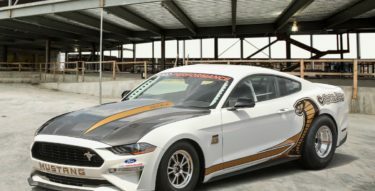 In addition to the all-new GT, a Ford Performance Racing School GT Experience was also included. This world-class program improves the driving skills behind the wheel of one of the world’s most celebrated supercars, while also supporting individuals with autism. 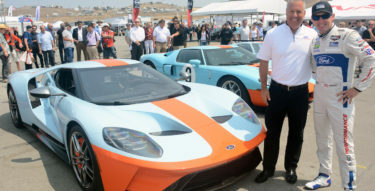 Greg Miller, part owner and member of the board of directors of Larry H. Miller Group of Companies, purchased the Ford GT to be a part of the family’s car collection. 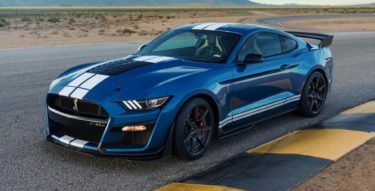 Ford and the McQueen estate offered VIN 001 of the 2019 Mustang Bullitt to benefit Boys Republic, a private, nonprofit, nonsectarian school and treatment community for troubled youngsters. One hundred percent of the $300,000 hammer price is going to the organization to help children find the resources and skills to build meaningful lives on their own. The all-new 2019 Mustang Bullitt (lot No. 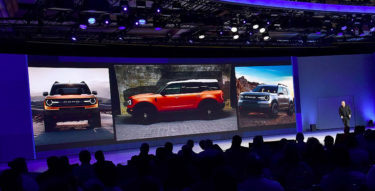 3,006) made its debut last week at the North American International Auto Show. A prototype was shipped to Scottsdale, where it was driven on the Barrett-Jackson block by Chad McQueen, son of Hollywood star Steve McQueen.